Storm Silver Metallic & Deep Sapphire Blue has been discontinued. Please see below table for new Jazz Executive pricing. 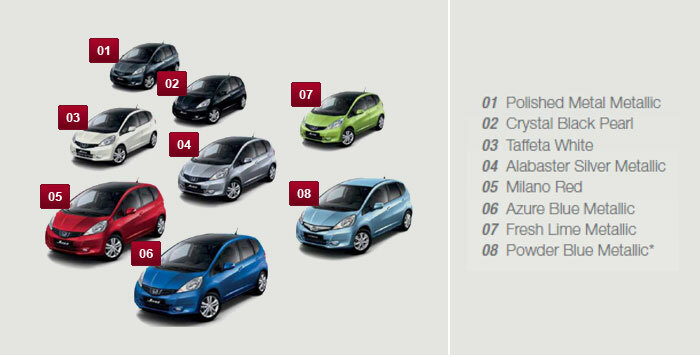 The pricing on the other Jazz models remains unchanged. The Jazz Executive models now come standard with leather upholstery and driver and passenger heated seats. Retail launch date is set for 27 July 2012.